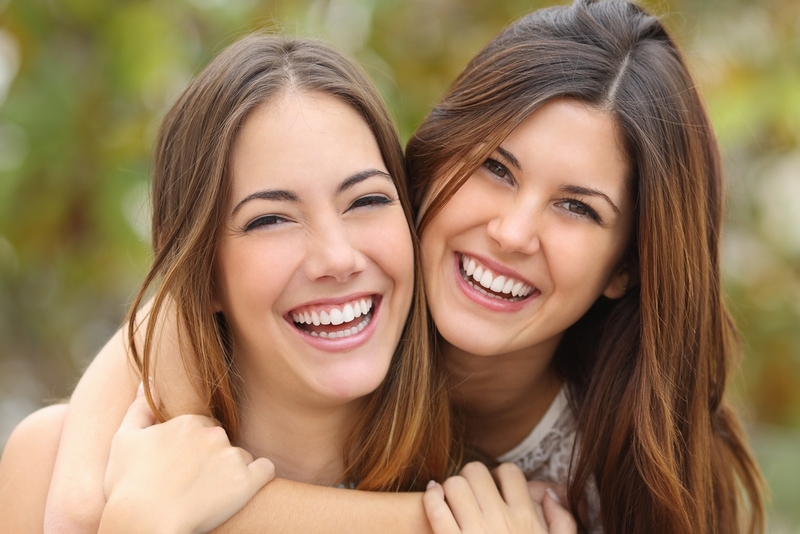 Periodontist in Boynton Beach | What is a Periodontist? A periodontist is a specialist. They work specifically on the prevention, diagnosis, and treatment of periodontal disease. This makes sure that you are receiving the most tailored care possible. 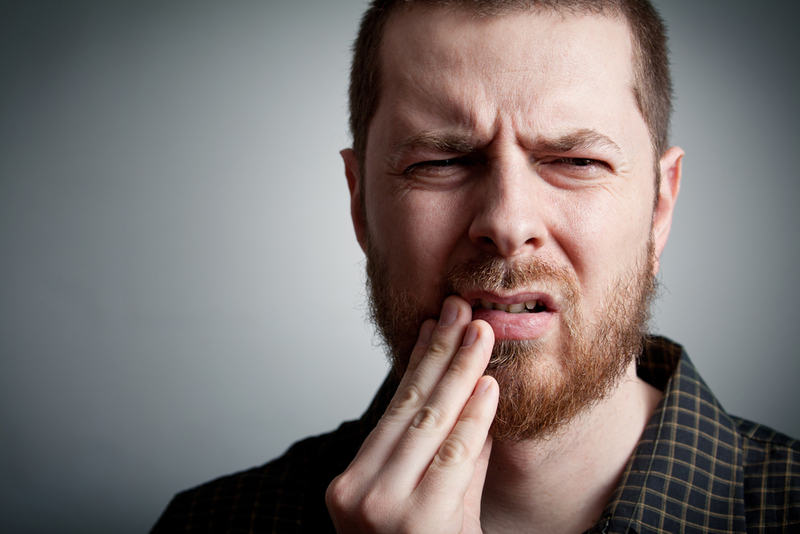 Periodontal disease is when the gum structures around your teeth become infected. It not only affects the health of the gum but the teeth as well. This level of deterioration can cause an array of deeper issues, if not treated early on. Not all dental patients need to see a periodontist. In fact, your general dentist can diagnose and treat many common dental issues. However, some cases of periodontal disease and the symptoms of periodontal disease call for a visit to a specialist. Gums that bleed easily, are red and swollen on a regular basis, pull away from your teeth, lead to bad breath, and cause overall discomfort may warrant a trip to a periodontist. Are You Looking for a Periodontist in Boynton Beach? You deserve the best dental care out there! No matter your dental needs, Family Dentistry of Boynton Beach can help you reach your dental goals. So, contact us today to schedule an appointment. 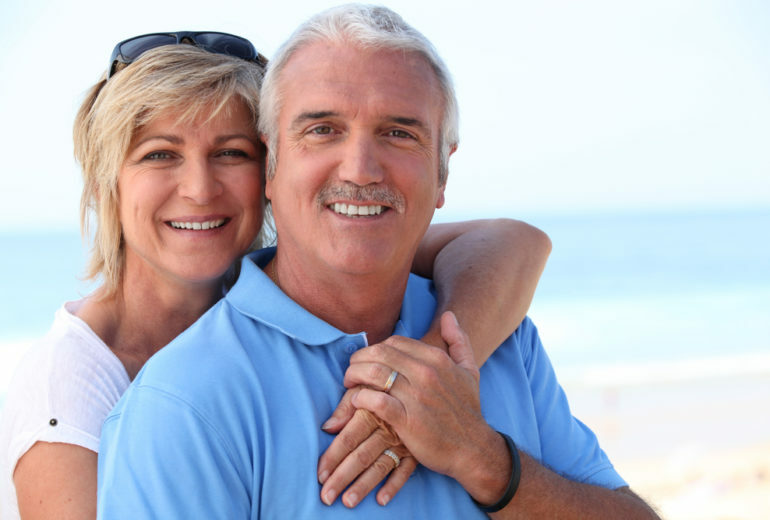 Oral Surgery in Boynton Beach | What Is Dental Implant Placement?